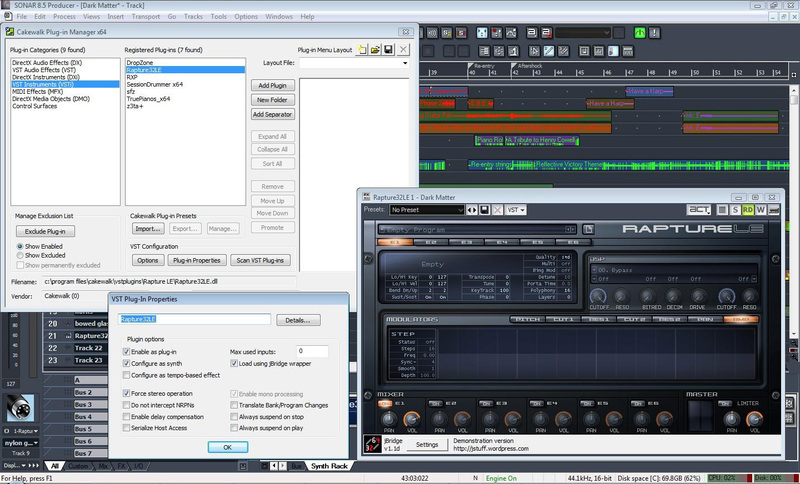 jBridge, the x86 to x64 VST bridge for Windows, has been updated to v0.99j. Fixed hang with Kontakt and Cubase5, when the mouse was clicked somewhere else while samples were being loaded. Auxhost deeply redesigned in order to address some existing issues. Solved a problem that would cause audio glitches in the exported audio from some plug-ins. Reduced shared resources memory footprint. Minor changes in some of the displayed messages. Focusrite Liquid Saffire 56 Now Shipping Focusrite has announced that the Liquid Saffire 56 is shipping and available in stores across the USA. SSynth Announces Sosnowski Synthesizer SSynth has announced the release of the Sosnowski Synthesizer, an analog-style software synthesizer for Windows. 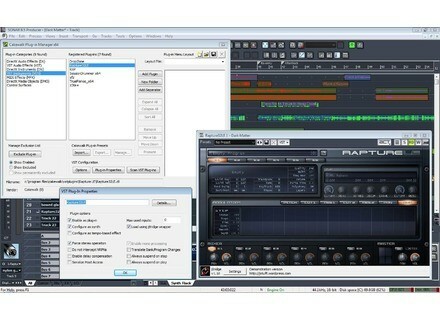 Variety Of Sound Releases TesslaPRO Variety Of Sound has released TesslaPRO, which is a free transient aware signal saturator VST effect plug-in for Windows.